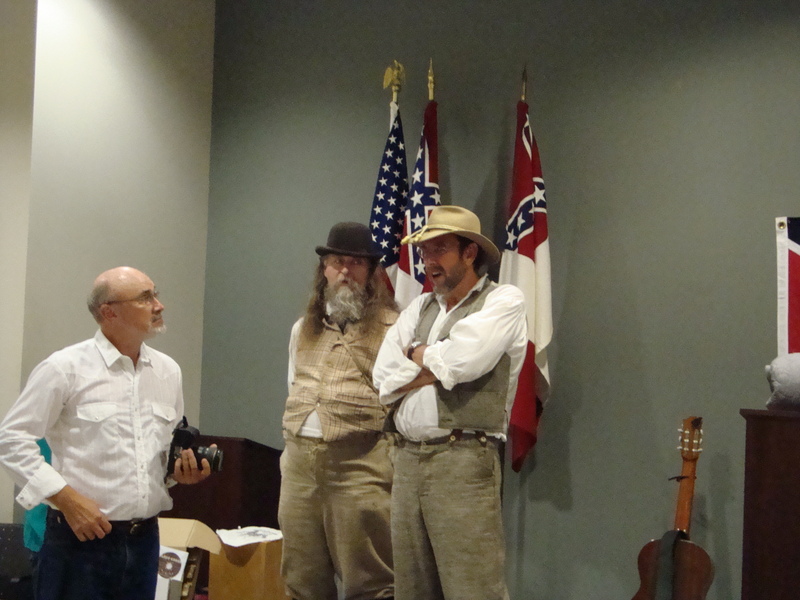 Civil War soldiers lost many personal belongings while they were on the march or engaged in battle. Remnants are still turning up at old campsites and battlefields, such as buttons, belt buckles, horses’ bits, coins, and weaponry. Most are decayed and rusty, but occasionally, something turns up that someone has preserved or saved for further investigation. Such is the case of the mysterious tintype photos. Tintypes were inexpensive photographs used during that time period. Because photography was in its infancy, everyone wanted to have their likeness duplicated so that it could be passed down to generations. Photographers such as Mathew Brady and Alexander Gardner made names for themselves as wartime photographers. After the Battle of Gettysburg, one photograph turned up of three small children, and after much publicity, the widow of the soldier who was killed carrying the picture was found. The money raised helped to bring about Orphan’s Homes. It is no mystery that thousands of men lost appendages during Civil War battles. One of the many horrors of that war was the arms and legs that were amputated to prevent gangrene from setting in. Old photographs show some of the gruesome piles of body parts, and many veterans were photographed later with their arms or legs missing. One of the most famous amputees was Union General Dan Sickles. After he lost his leg at Gettysburg, Sickles (who was a little sick in the head, if you ask me) insisted on keeping the limb, so he sent it to the U. S. Army Medical Museum (now the National Museum of Health and Medicine) in Washington, D. C., with his calling card, “Compliments of D. E. S”. For the rest of his life, Sickles frequently visited the leg. Bones and remnants of long- lost warriors are constantly being found. The forearm of one of these soldiers was discovered by a local farmer after the Battle of Antietam. Nearly 150 years later, an anonymous donor gave it to the National Museum of Civil War Medicine in Frederick, Maryland. The right forearm appears muddy, and the skin and hand are still attached. After the farmer discovered the arm, he kept it in a barrel of brine until he gave it to a local surgeon, who preserved it in embalming fluid. Eventually, the arm ended up at a private museum in Sharpsburg, and was displayed for years in a glass-topped pine case, with a placard that read, “Human arm found on the Antietam Battlefield.” The elbow joint appears undamaged, but the skin and tendons look to have been violently twisted. Forensics experts are examining the limb to try and determine the nationality of the owner, as well as his diet and age. It is highly unlikely that they will ever discover who the arm actually belonged to, but who knows. The case could someday be solved. 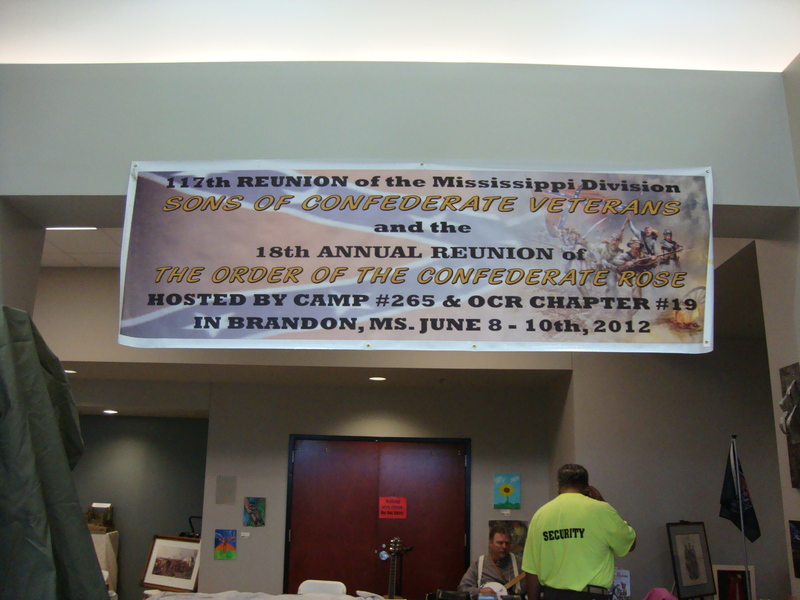 Last weekend, the annual Sons of Confederate Veterans Mississippi State Convention was held in Brandon (near the state capital of Jackson). 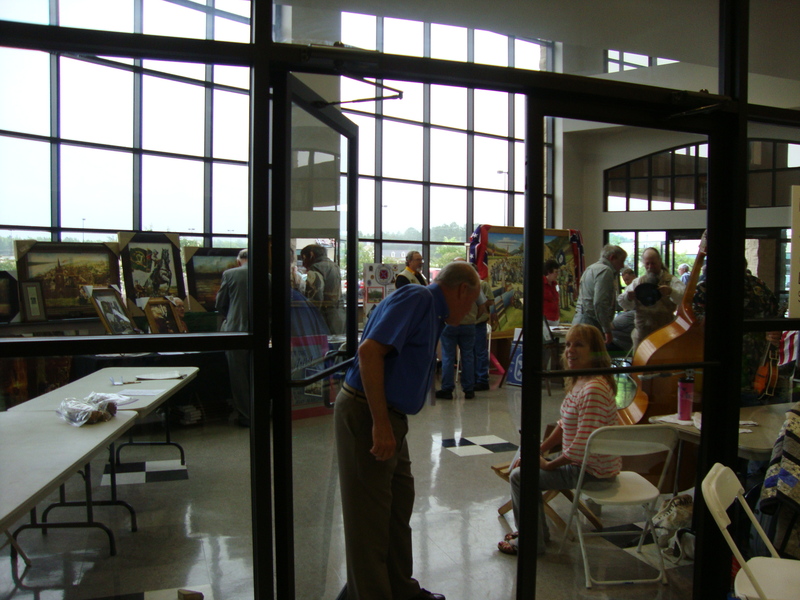 The event was attended by several hundred members. 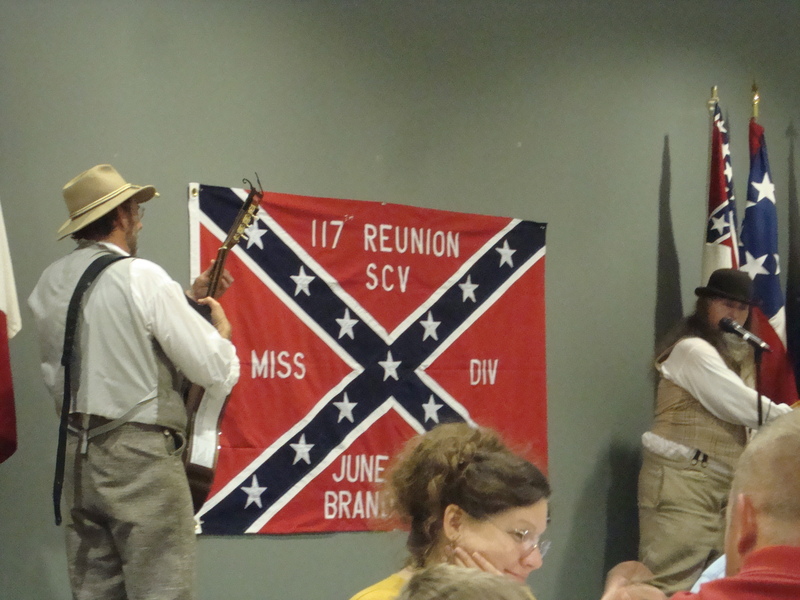 A Civil War Relic Show was held in conjunction with the event. I had the opportunity to sell numerous copies of my books, including my new novel, A Beautiful Glittering Lie. Despite heavy rain at times, many people came out in high spirits. Thank you, Mr. Tim Cupit, for organizing such a wonderful event.